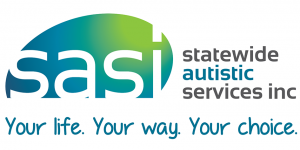 To be the provider of choice in the high end Autism and complex needs specialty delivering evidence based outcomes. To provide a suite of day, residential, respite, recreational and advisory support services which suits the needs of our clients and their families and carers. To work in partnership with like-minded stakeholders, ie educational and research facilities and other community agencies to further our vision.